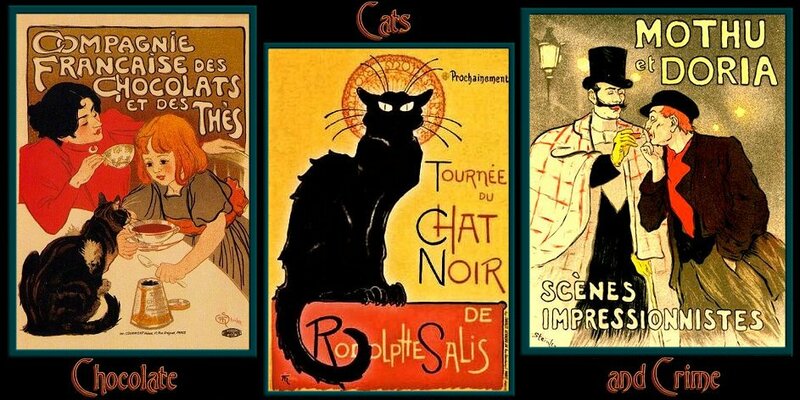 Here’s the latest poem video, Verlaine’s Le Rossignol – The Nightingale – with a translation by A.S. Kline and music by Christian Comeau. In honor of holiday feasting, I’ll be offering my own Chocolate Almond Shortbread. Early in 2013 there will be a perfume giveaway of an Yves Fey Eau de Parfum. 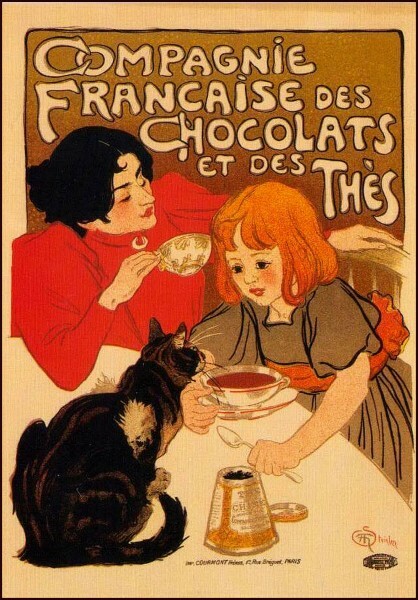 Meanwhile, savor this delightful Art Nouveau French poster celebrating both Cats and Chocolate!